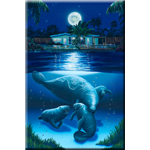 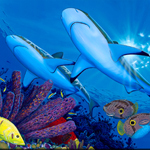 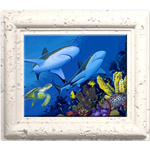 Welcome to the David Dunleavy Art online store, where you can buy limited edition giclée prints, original primal art, ceramic tiles, and gifts featuring marine life art and endangered marine species, including dolphins, whales, sea turtles, manatees, sharks, and rays. 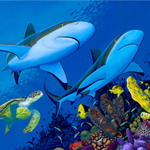 David Dunleavy Art is a new generation of watersports apparel and fine art inspiring a healthier way of life for our ocean planet. 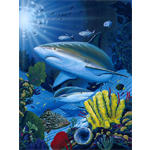 on all David Dunleavy Art products.